Wondering when to start potty training your children? 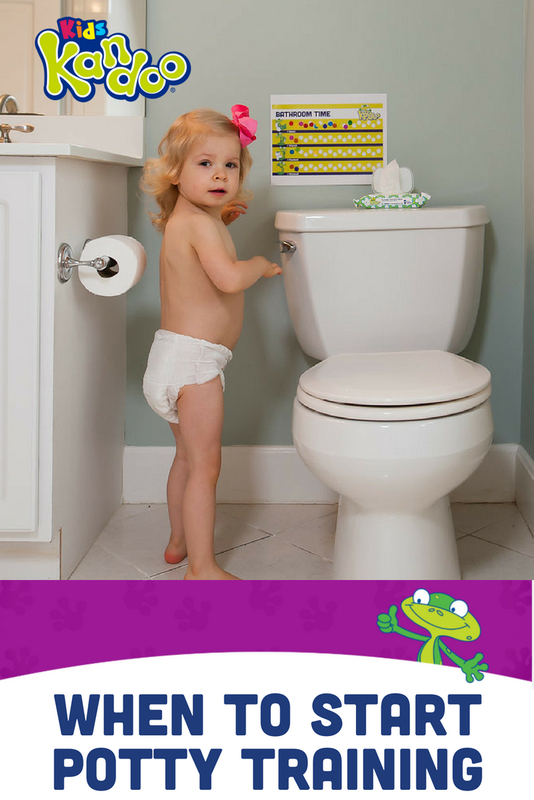 Using the potty independently is an important life skill for kids, and it can be an exciting time for toddlers. It can also be stressful. One of the most important potty training tips is waiting until your kids are ready. 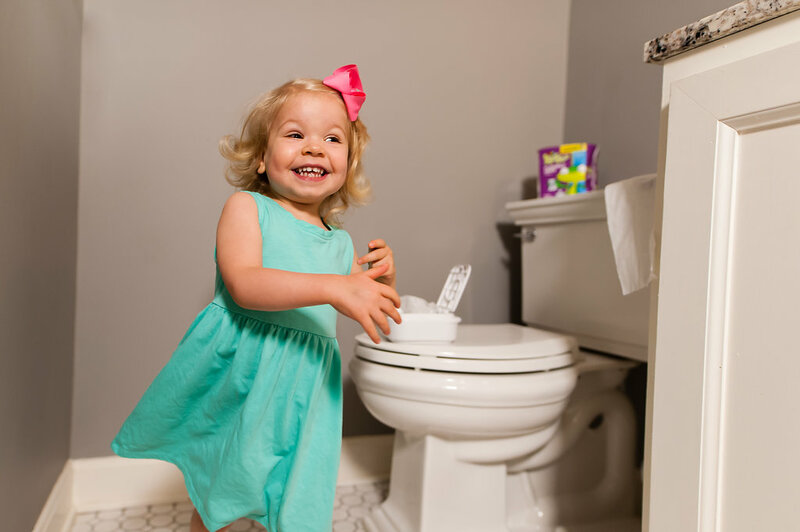 Whether you’re potty training a baby, a 4 year old, boys or girls, here are six signs that your child is ready to start using the potty. 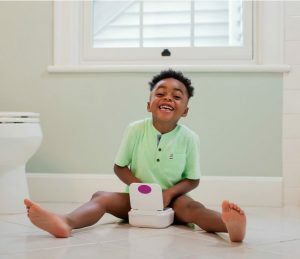 Potty training starts at different ages for different kids, and it’s always important to wait until your child is ready. 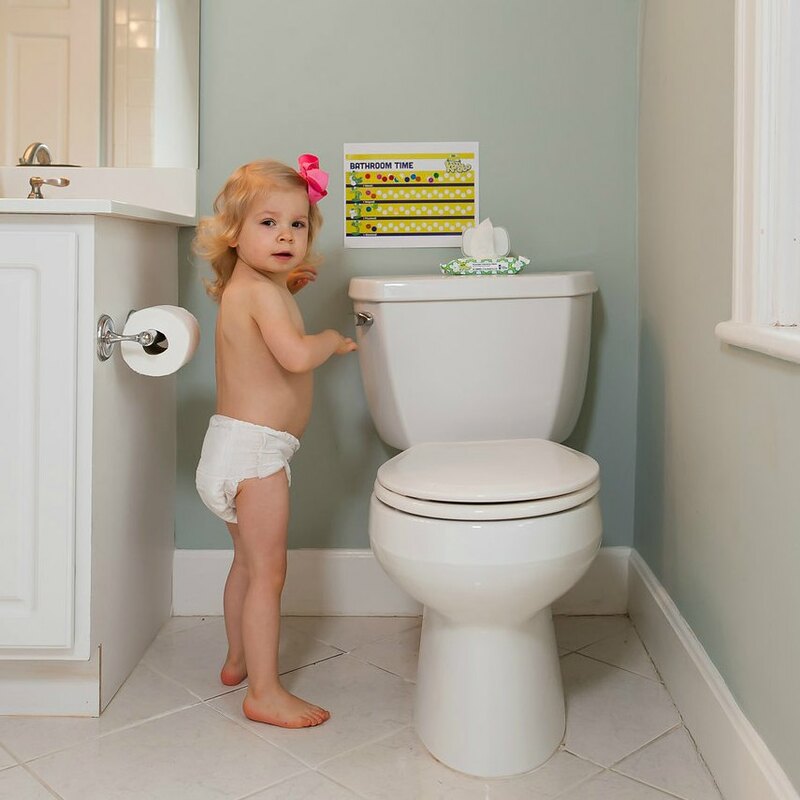 While most children are potty trained between the ages of 18 months and four years, more important than age is whether or not your child is really ready. Watch for these signs so you know when to start potty training and when to give your toddler a little more time. 1. Your child doesn’t like a wet or dirty diaper. At some point, a wet or dirty diaper becomes unpleasant to a child. If your little one is constantly pulling at their dirty diaper – or taking it off altogether – these might be signs that they’re ready for underwear. 2. Your child hides when filling their diaper. 3. Your child takes interest in seeing others use the toilet. Kids learn by example. If they can watch Mommy, Daddy, big brother, or sister use the potty, they often feel motivated to do the same. 4. Your child tells you he or she is going #1 or #2. If your child can tell you when they’re wetting or soiling their diaper, it’s a super good sign that they’re ready to start potty training. 5. Diapers are staying dry longer. As your child gets closer to being ready for potty training, they’ll start going longer with dry diapers. This is a sign that they’re able to hold it until they feel like going potty, which is an important part of the process. 6. Your child is able to take off and pull on clothing. While not required, it’s really helpful if your child is able to pull down and pull up clothing on their own. If they haven’t mastered this skill yet, keep practicing. 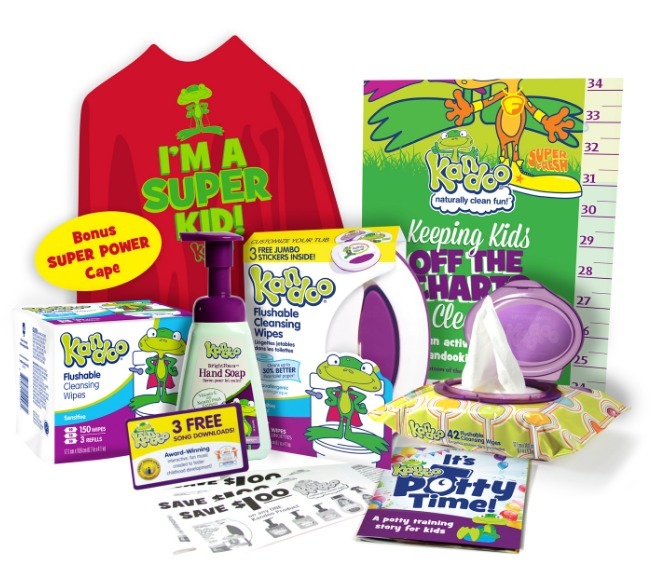 Potty training doesn’t have to stink! 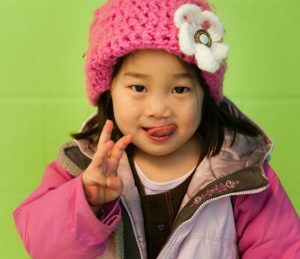 If your child is showing two or more of these signs, you might want to start potty training. Follow the simple steps below to get started.